Since the online premier of Back to Eden in 2011, the film has garnered the interest of over 2 million viewers in 210 countries! When filming Paul Gautschi at his garden on the Olympic Peninsula in Washington, we never imagined such a global response! To us, this is proof that people are hungry for sustainable organic gardening methods that are capable of being implemented in diverse climates around the world. According to the book, "Garden to Table: A 5-Year Look at Food Gardening in America," in the past five years there's been a 17 percent increase in food gardening. Our belief is that Back to Eden has played a significant role in the increase of food gardening! 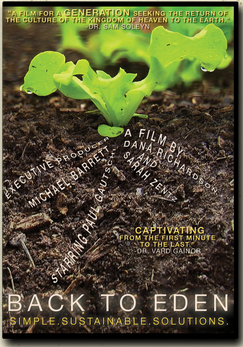 Streaming online for free 24/7, the film is a gardening resource that teaches how to eliminate all of the work associated with growing food! Following in the footsteps of Ruth Stout (No Work Garden Book) and Masanobu Fukuoka (One Straw Revolution), Paul Gautschi is leading a new revolutionary movement in the organic gardening community. Endorsed by the National Gardening Association, Organic Consumers Association and featured in magazines such as Mother Earth News and Organic Gardening NZ, the film is continuing to impact the way food is grown around the world. Our hope is that people are being connected with what Paul calls "live food." Simply put, fruits and vegetables that are full of nutrients because they are growing in the richest compost with a protective covering. 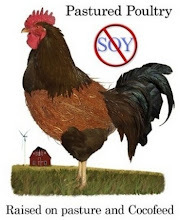 The health benefits and disease prevention from eating live food is undeniable. So please, watch the film, implement a Back to Eden garden, and get connected to nature and optimal health! Back To Eden OFFICIAL FILM from Dana & Sarah Films on Vimeo. Dana Richardson & Sarah Zentz, are the co-founders of DANA & SARAH FILMS, an independent film production company based in Big Sur, CA. For over 5 years, they have produced and directed award winning documentaries that present vital perspectives rarely seen in mainstream media. 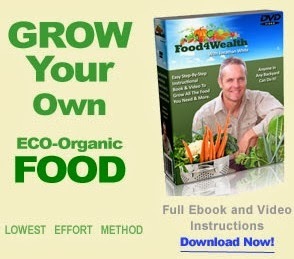 BACK TO EDEN (2011) tells the story of an organic gardener and his revolutionary approach to growing food. The film has broadcast on Amazing Discoveries, was winner of the “PRAISED” award in the international Green Unplugged Film Festival (2013), was an official selection in The Awareness Film Festival (2012), and continues to receive critical-acclaim globally. Dana & Sarah Films play a key role in igniting social change through bringing public awareness to health and wellness issues, ethical material sourcing, and sustainable environmental practices. Dana & Sarah Films seeks to improve the lives of individuals, families, and communities by empowering people with creative solutions through media art and activism. Dana is a California-based filmmaker with over five years of experience directing and producing documentary films. Dana received her BFA in Video from School of the Art Institute of Chicago in 2008. Sarah received her BFA in New Media from Millersville University in 2008. In addition to recording and editing sound, Sarah manages marketing, web design and graphic design for Dana & Sarah Films. A concrete slab populated solely with plastic chairs and an abandoned grill? Not anymore. Chances are your balcony, porch, or patio could use a major makeover. Fern Richardson, charismatic creator of the Life on the Balcony blog, is here to walk you through the process of beautifying a small space--even when you have a similarly small budget. This exciting guide layers practical gardening fundamentals with creative solutions that encourage thinking outside the pot. Maybe this means repurposing a shipping pallet to create a colorful vertical garden of nasturtiums and lobelia. Or simply seeing walls, rafters, railings, and everything in-between as fair game. It's in these containers--traditional or not--that you'll cultivate your own food, attract beneficial insects, grow flowering vine privacy screens, and so much more. You'll also learn how to tackle unique challenges, like windy conditions when gardening several stories above street level, and how to care for plants and troubleshoot with the best of them. From design basics to essential plant picks, Small Space Container Gardens proves you don't need a yard to have a garden. For anyone who wants more green in their life, it's time to get out there and start growing. 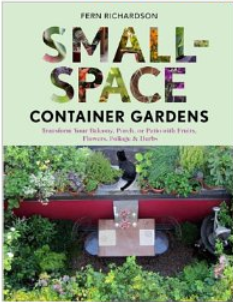 Fern Richardson is the creator of the container gardening blog Life On The Balcony. 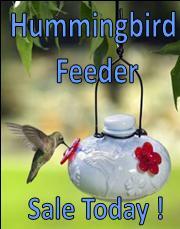 She is also a master gardener, amateur photographer, and container garden designer.